Let’s talk about throwing a superhero birthday party. Face it, just about every little boy dreams of becoming Batman, Spiderman or Superman at some point. 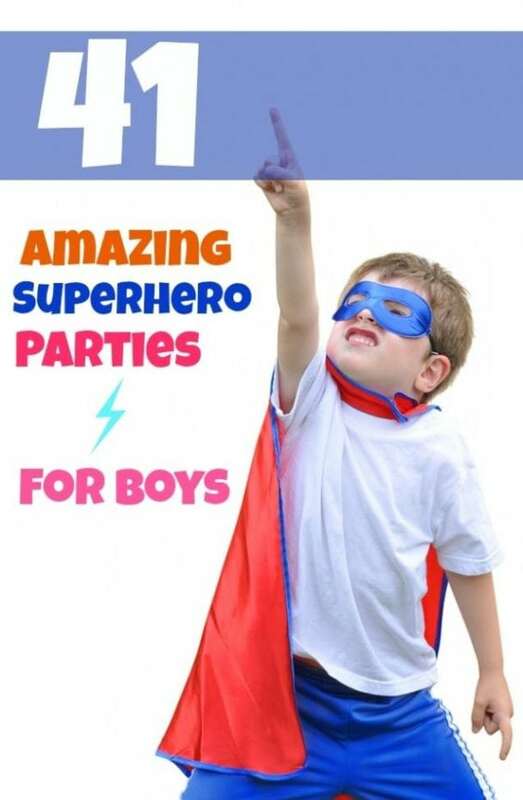 So why not indulge your little one’s creative mind and throw them an awesome superhero party? We have searched the Internet for the coolest DIY activities to help you get ready for the big day. From photo booths, to back drops, coasters, to capes, we’ve got plenty of ideas to help make this your child’s best birthday party yet! You will not want to miss out on these 21 Amazing Spiderman Birthday Party Ideas. This Thrilling Super Hero Birthday Party is a must see. So get out the invitations, invite all of your child’s friends and get ready to have a blast. And don’t worry about awesome desserts and party favors – we’ve got you covered there too. From a yummy Superman cake all the way to superhero treats and awesome superhero attire, the kids are going to have a blast being superheros for the day! All superheroes need to conceal their identity. The best way to do that is with a mask of course! Recreate favorite superheroes masks with some felt. This would be a fun party favor for each guest, or maybe a great craft to keep the little hands busy during the party. Not only do superheroes need a mask, but capes are almost a necessity. Easily create these no sew caps for each party guest! Let them decorate their very own cape with stickers or felt markers to make it their very own. To keep your little superheroes safe from villains, put together a few of these easy to create shields! Using the help of a frisbee to get that perfect shape, these are simply made out of felt. Use the party colors for each one, or base it off of a favorite superhero. This backdrop is perfect to little heroes to pose against. The black city skyline will make their fun superhero outfits pop against the backdrop. This would be perfect for capturing fun party memories! These superhero cuffs are perfect when you’re in need of a little something to up your superhero look. 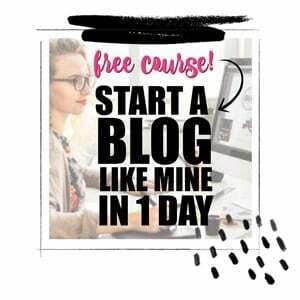 This also includes a few printables to make your crafting a little bit easier. With just a few things you probably already have in your home, you and your family can become super in no time. What party is complete without fun photos? Grab your favorite super props such as capes, shields, or masks to put together a fun photo opportunity. You’re sure to get a ton of fun photos from everyone at the party from the kids to the adults. Looking for a fun decoration or party favor? These cork coasters are really cool and are sure to wow your party guests. These are incredibly easy to put together, meaning you don’t need any special powers for this craft. You could also hang them up for cool artwork or set them up on your dessert table. These Spiderman cookies and cake pops would be the perfect addition to your super dessert table. The cookies are really easy to make and the end result is picture perfect. Though the cake pops may take a little more time, they look amazing. These adorable superhero popcorn cups are perfect for an easy party treat. The little capes on each jar are adorable and fit the superhero theme amazingly! Some fun logos on the front give these cups a little extra touch. Want more? Or not into DIY? Here are some of great superhero party supplies gathered by the crew at Spaceships and Laser Beams. 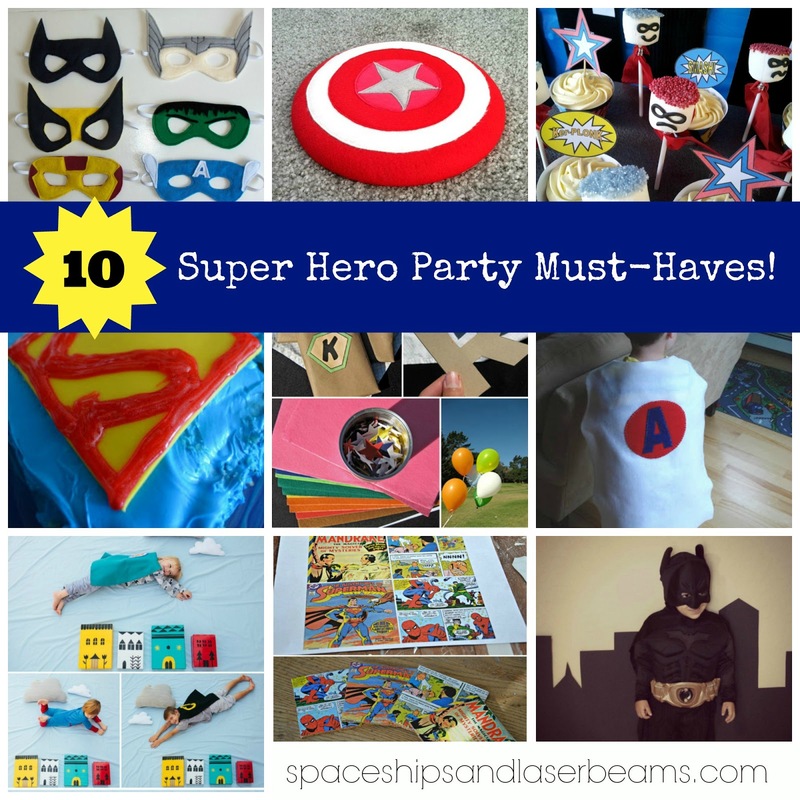 Check out more super hero party ideas.